Want to know what we have been up to? 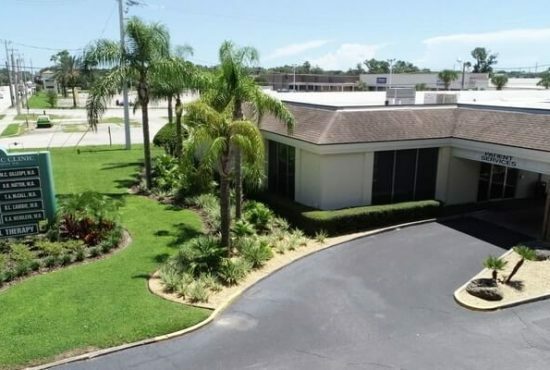 Stay informed with the most up-to-date information about our practice here. 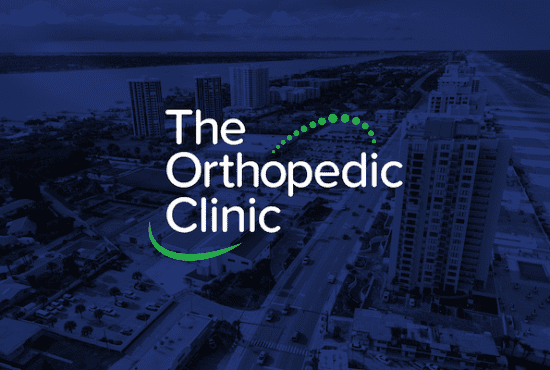 To learn more about The Orthopedic Clinic, you can reach us by phone, email, or stop by our office in person.